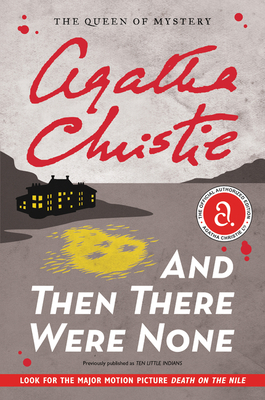 Agatha Christie is the most widely published author of all time, outsold only by the Bible and Shakespeare. Her books have sold more than a billion copies in English and another billion in a hundred foreign languages. She died in 1976, after a prolific career spanning six decades.